The subject of this article is going to be a bit touchy… It might even annoy a few people. 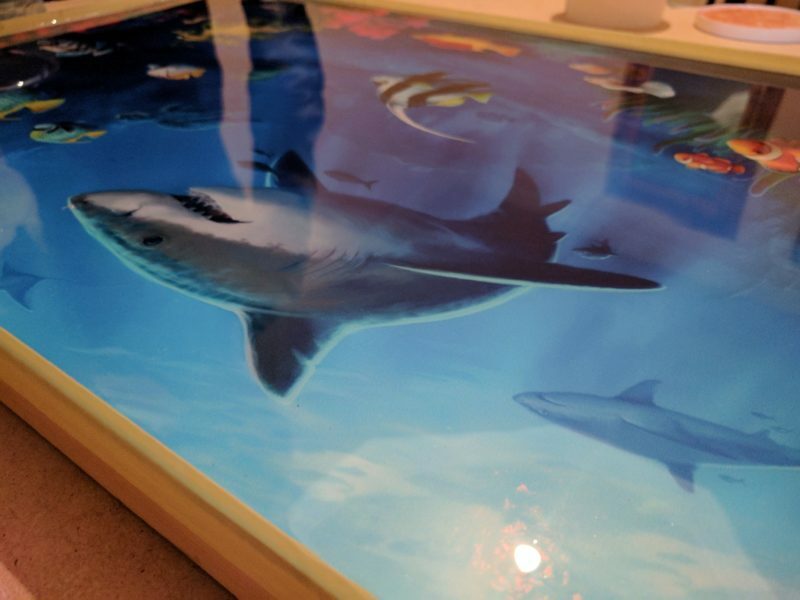 I want to talk about this new craze that has taken the internet by storm called 3d epoxy floors. I am getting emails on a weekly basis from please asking about how to do a 3d floor. Emails telling me of the amazing opportunity of 3d floors. If I only set up an office in XYZ country because these floors are taking off and there are is so much interest from local customers. The concept is neat: Paste an impressive graphical image on the floor (that looks three dimensional). Apply on top a clear resin coating, that will give the floor this deep clear glass effect. The resin embeds the image, and you can then walk into a room and feel that you are standing in a three dimensional space. 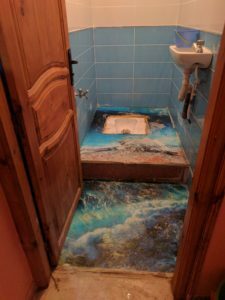 Most images of 3d epoxy floors online are simply fake. All they are is a beautiful graphical rendering. For example if you have a look at the images in this link, you will notice that most pictures are fake. There are a few people that are posting real pictures of their 3d flooring projects… and they are complaining that their photos are always been stolen by others claiming to be doing them. I myself have played around with 3d experiments at a workshop level. In fact you can see a little video I put together below, when we demonstrated how to apply the resin over the 3d image. What are your thoughts, do you see any real growth potential in this market? Or is it just a very niche market that will have small market uptake. Please share your comments below!